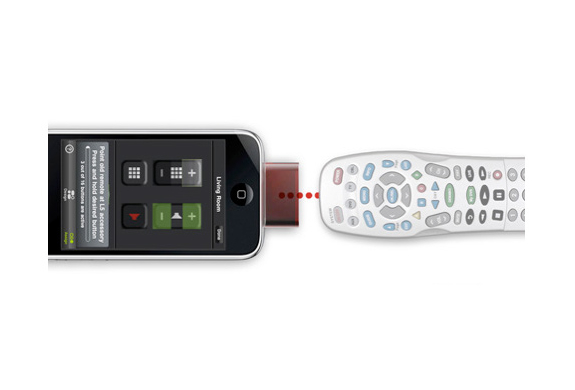 Turn your iPhone or iPod touch into a universal remote control. 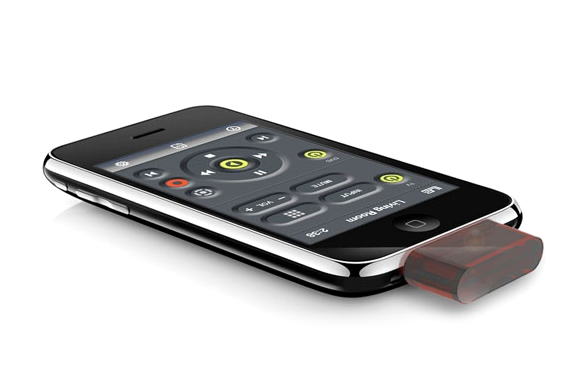 With the L5 Remote, you have the power of a whole coffee table full of remotes with the elegance and simplicity of your iPhone or iPod touch. 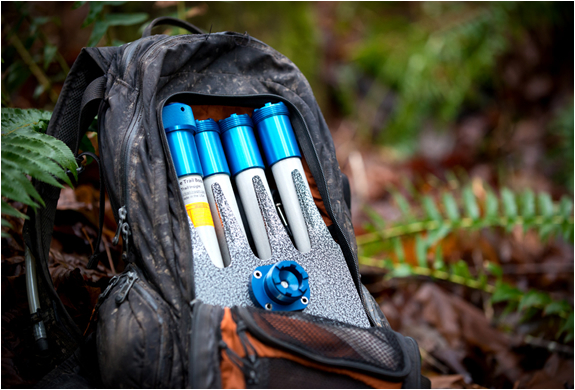 The L5 remote is a tiny accessory and app that gives you all the power and none of the complexity. 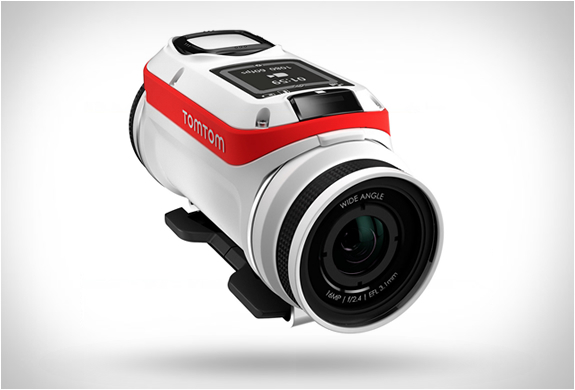 It works without WiFi, external power, or batteries. Take it any you want. 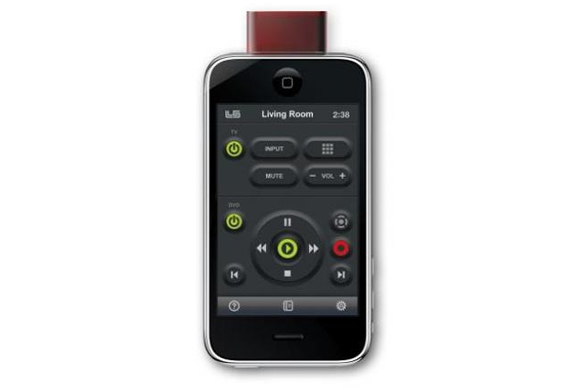 Use it to control your TV, cable box, DVD, DVR, and most devices that come with an IR remote. Plug in the accessory and tap a button to download the free app. Quickly and easily design your first custom remote by dragging and ping any buttons you want, then ‘assign’ a signal to each by pressing the corresponding button on your old remote while pointing it at your new L5 Remote. 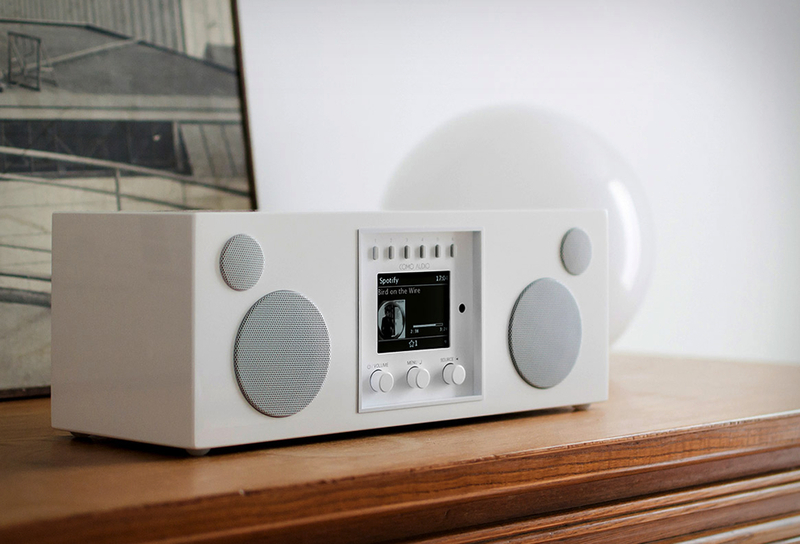 The L5 Remote intelligently analyzes the signal and stores it in your iPhone or iPod Touch. You can program all your remotes in just minutes.